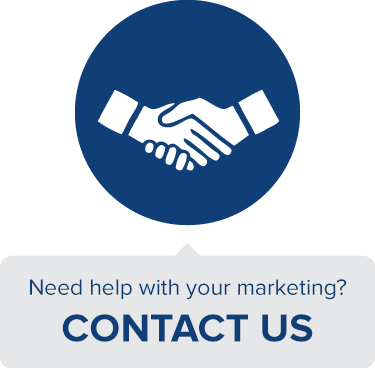 Looking for continued success with your customers? Start reading up on Generation Y.
Millennials or Generation Y are defining the way in which the global marketplace is heading, whether their behaviors are considered positive or negative for our continued growth. Their beliefs, interests and behaviors will continue to impact and shape our future across every aspect of life. Businesses should begin to take note of millennial shopping habits in order to adequately prepare for a continuing rise in the dominance of a generation invested in technology, social media and creativity. 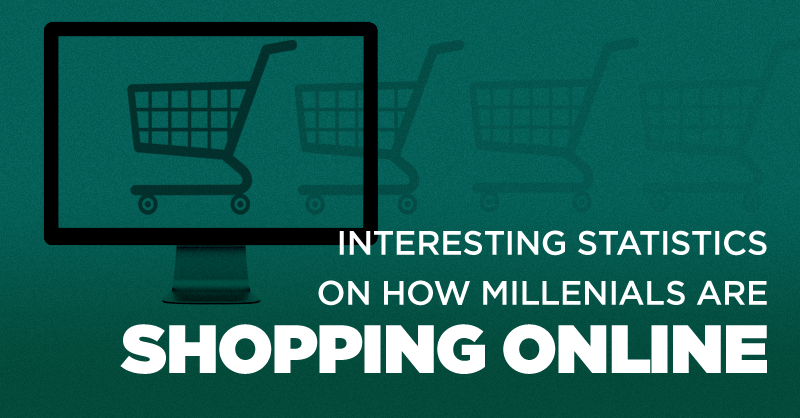 Here are ten statistics about millennials and how they shop to inform your business strategy for the future. Which statistics was the most shocking? Is your business ready for millennials? Share your thoughts in a note or with me on Twitter.